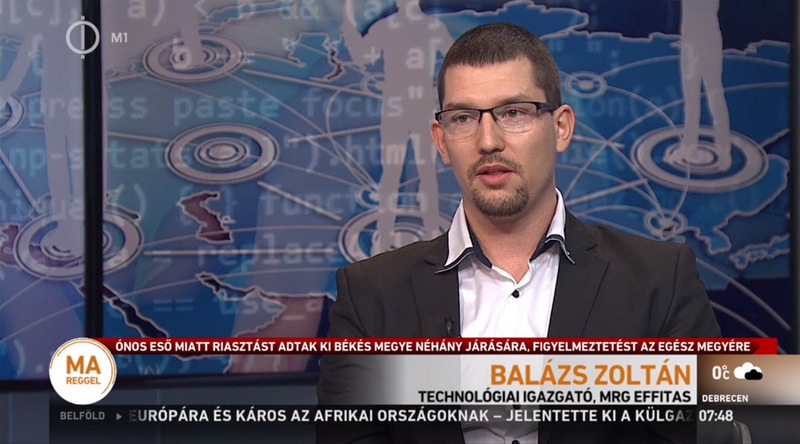 Home / Effitas News / CTO Zoltan Balazs on Hungarian national TV live: Ethical hacking – what and who are ethical hackers? It has emerged that an individual could face eight years in prison after they hacked the Hungarian telecoms system, with some believing their actions were ethical and others, not. An ethical hacker has a contract with a system owner and is effectively licenced to conduct a security test. A hacker can act ethically, but it is easy for lines to be crossed when someone starts the test in good faith and ends up gaining administrator privileges on the system. Nowadays hacking is considered a trendy occupation (or activity) amongst certain quarters – especially young people – but this does not always come hand-in-hand with an ethical attitude. Meanwhile, many companies do not prioritise enough money and resources for IT operations and IT security. These companies can find themselves making headlines because enthusiastic “script kiddies” can hack company resources easily.